Please select an area of interest by clicking on the surrounding pictures or links. Hold your mouse over a picture to obtain more information about that page. Thank you for visiting. Welcome to the official website of John Cox: JohnCoxPhoto.com, dedicated to the landscape and nature photography of John Cox. 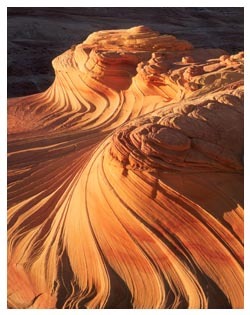 John Cox is a large format landscape photographer based out of Farmington, Utah. Please use the links or images above or below to navigate through the site. This site is best viewed in Internet Explorer 6 or newer with 800x600 resolution or higher and 32 bit color.